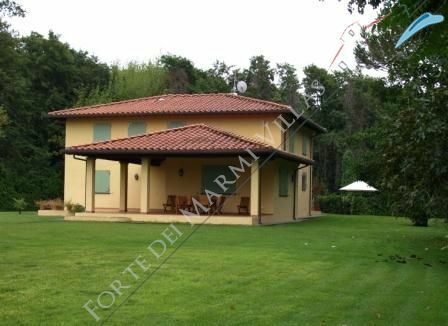 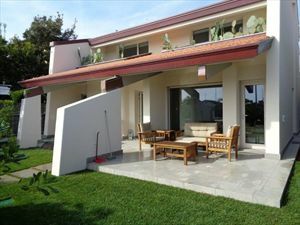 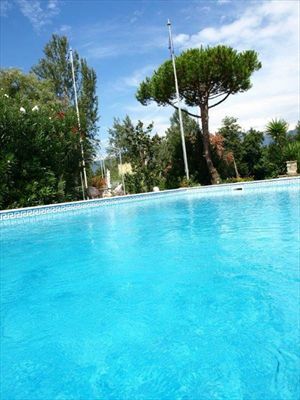 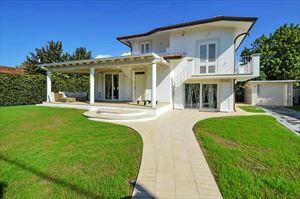 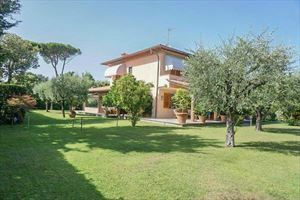 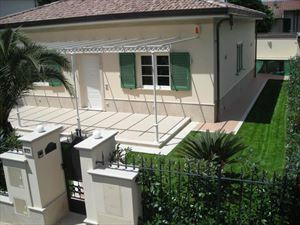 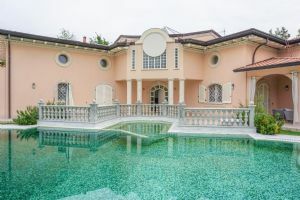 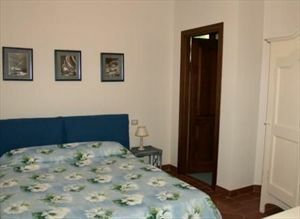 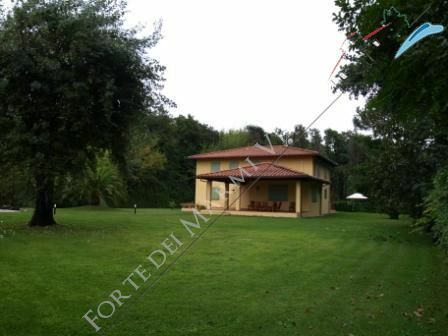 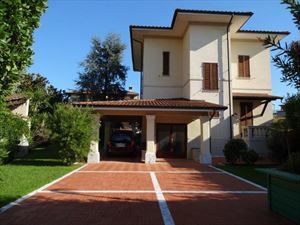 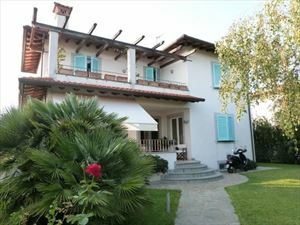 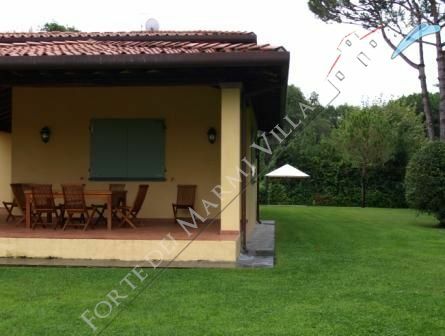 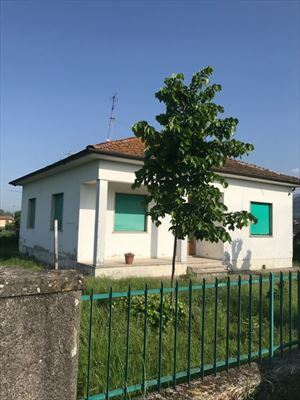 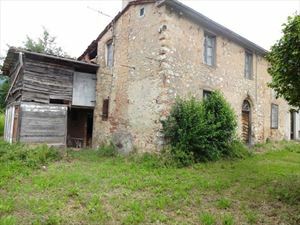 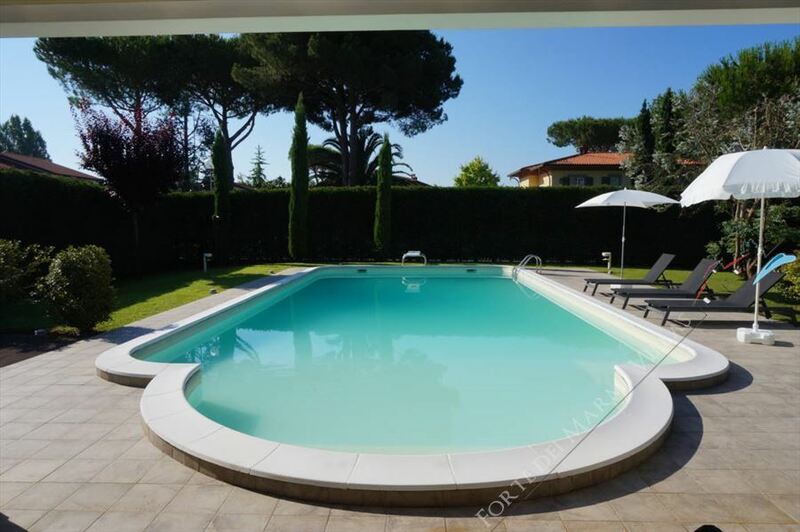 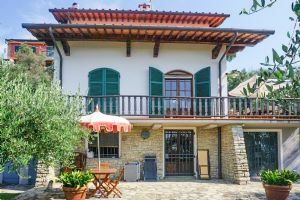 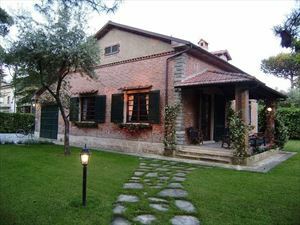 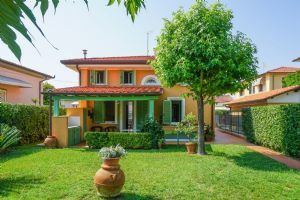 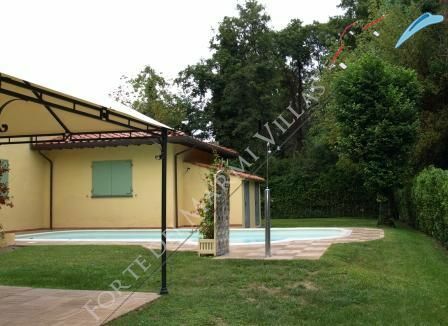 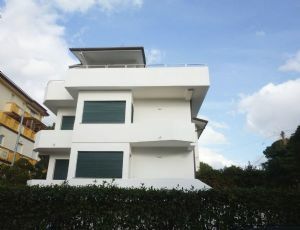 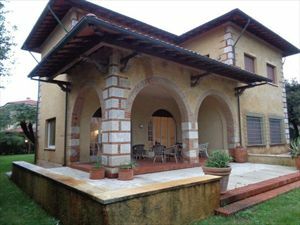 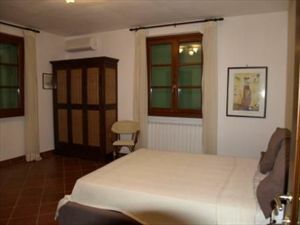 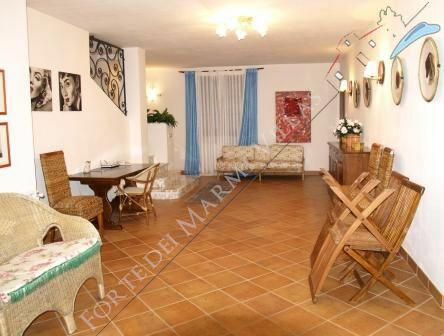 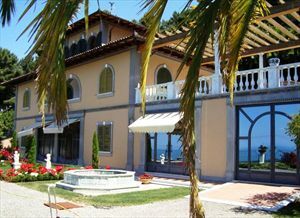 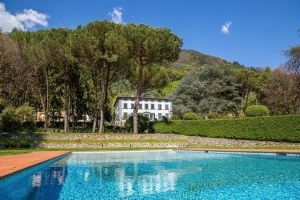 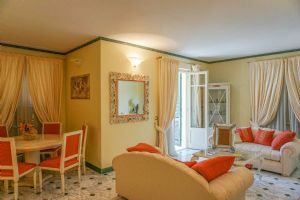 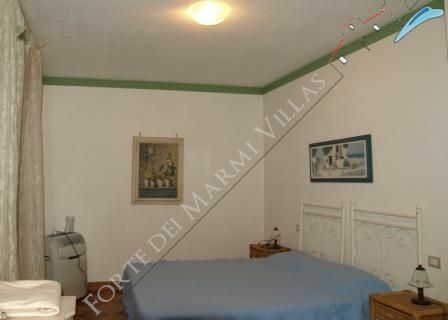 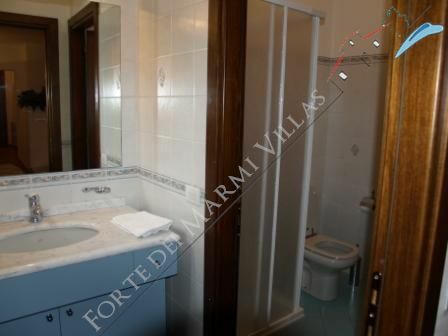 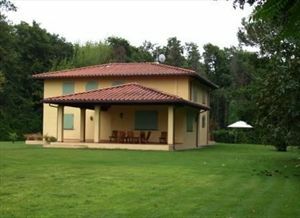 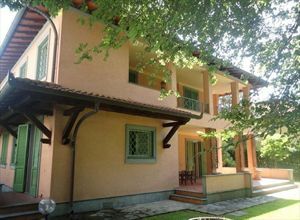 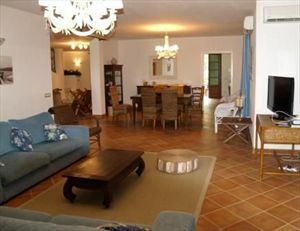 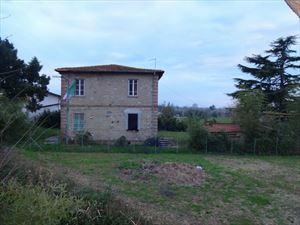 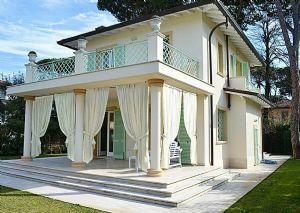 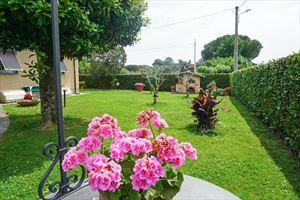 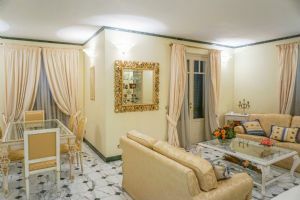 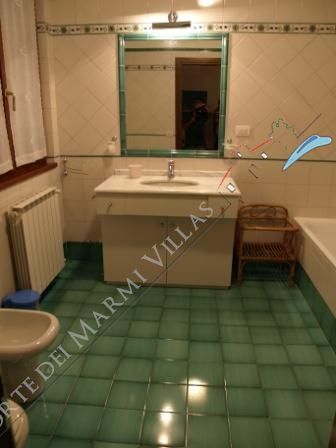 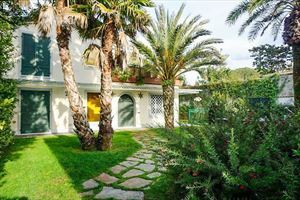 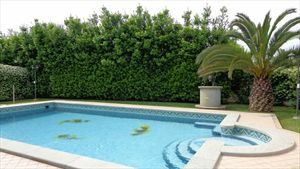 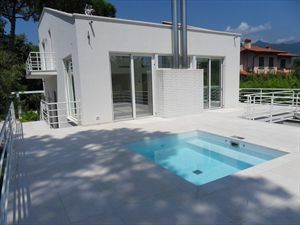 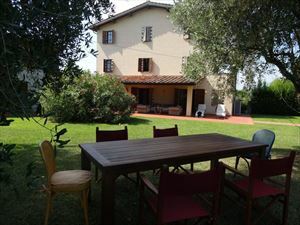 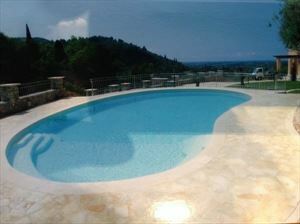 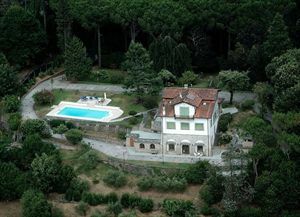 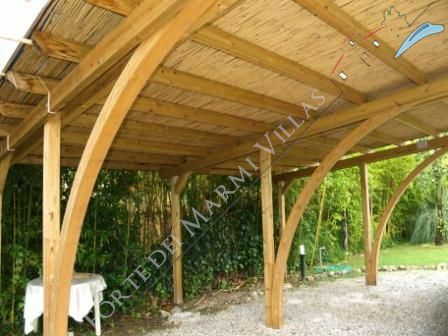 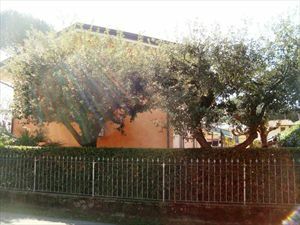 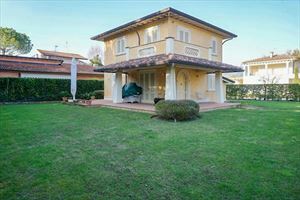 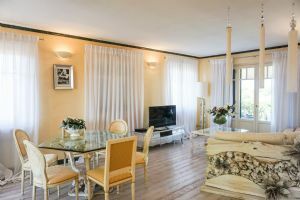 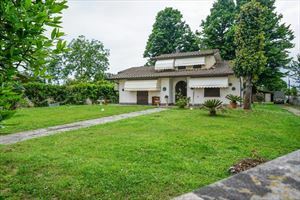 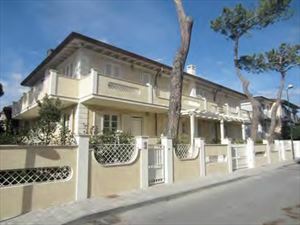 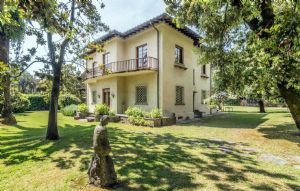 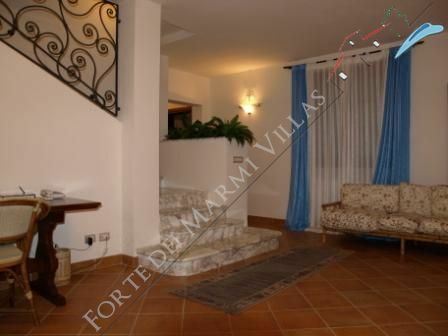 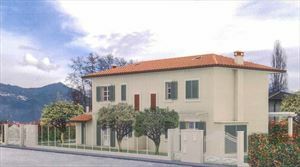 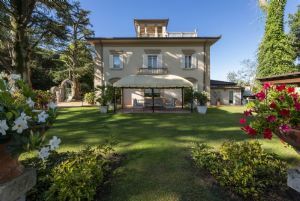 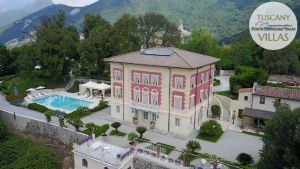 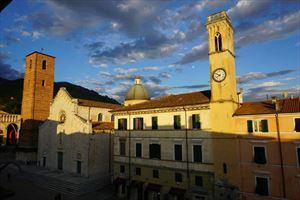 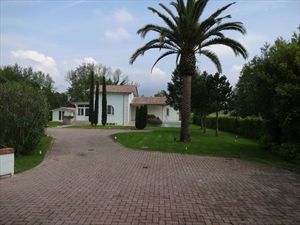 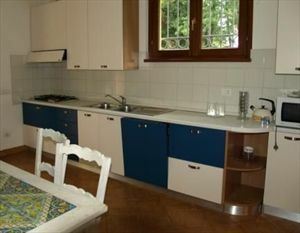 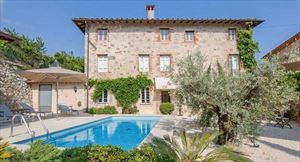 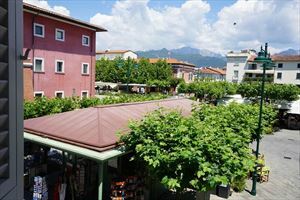 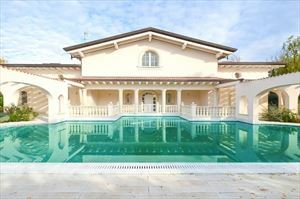 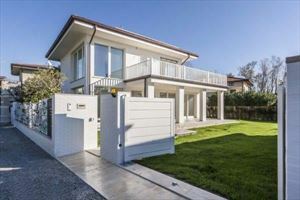 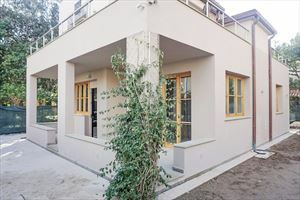 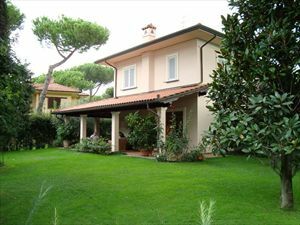 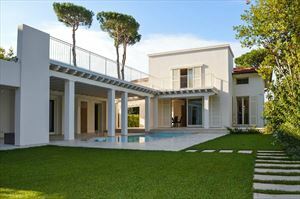 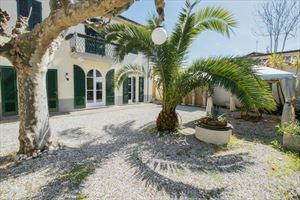 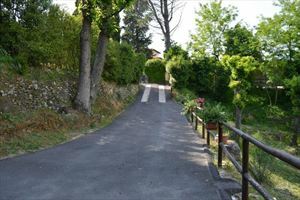 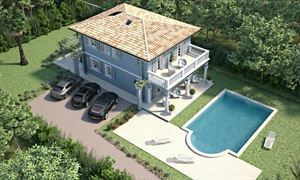 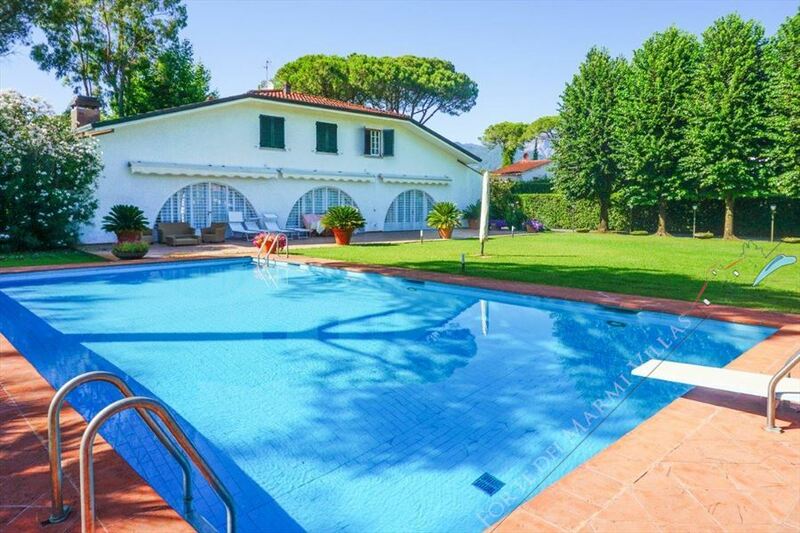 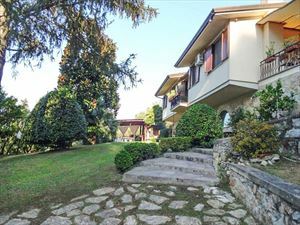 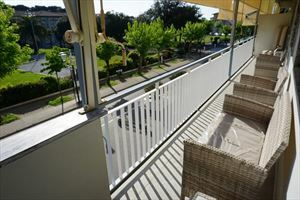 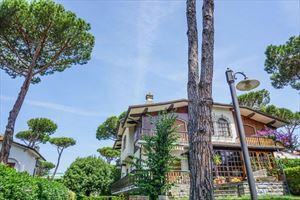 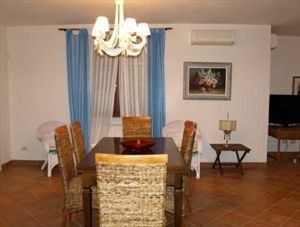 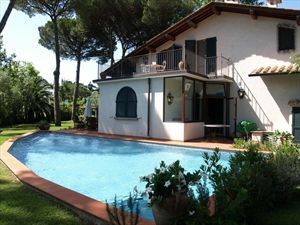 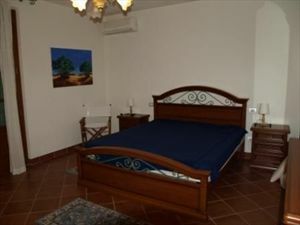 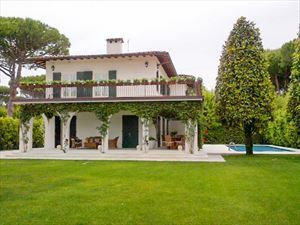 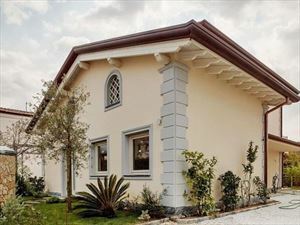 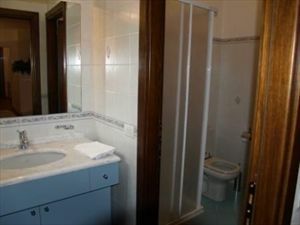 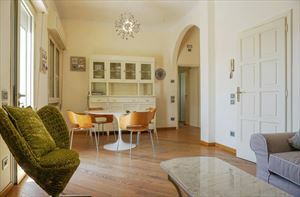 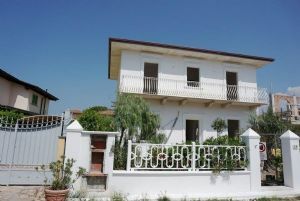 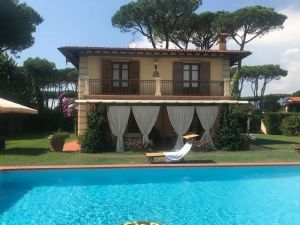 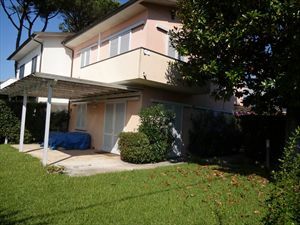 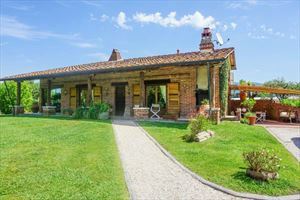 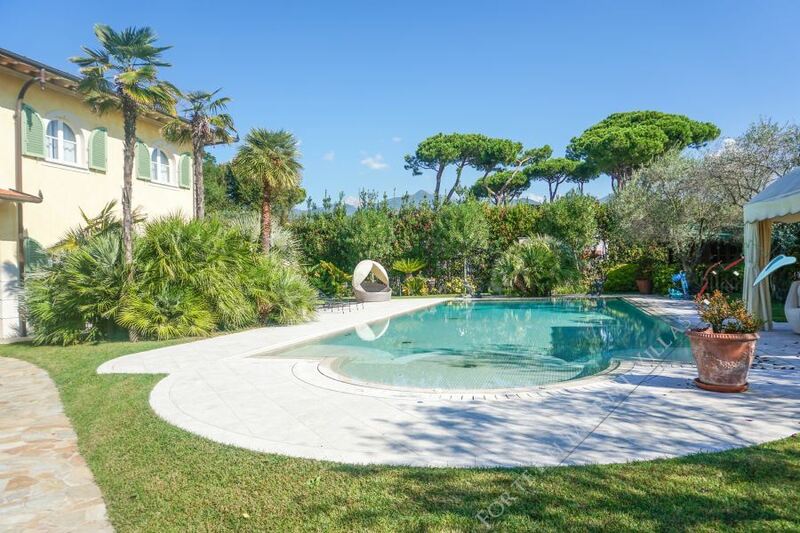 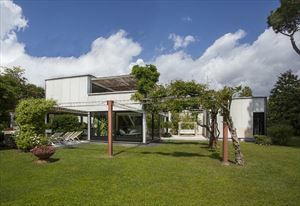 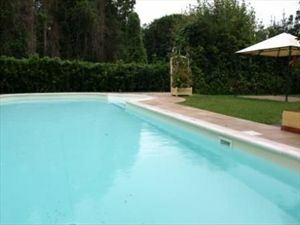 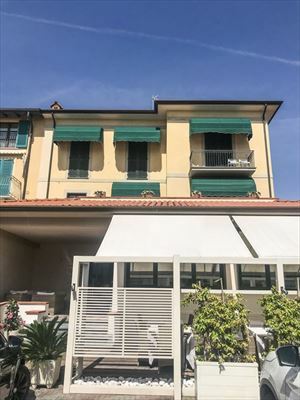 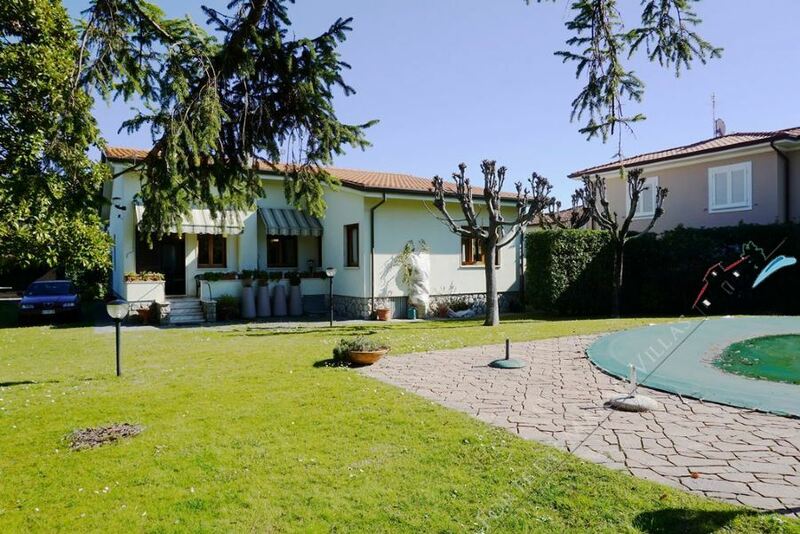 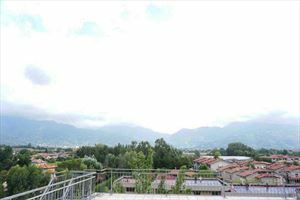 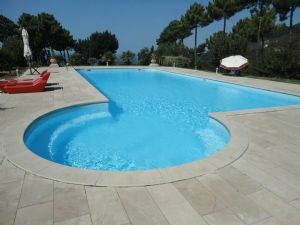 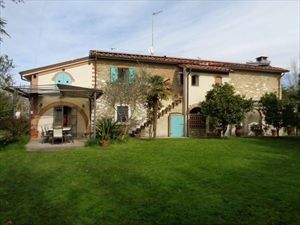 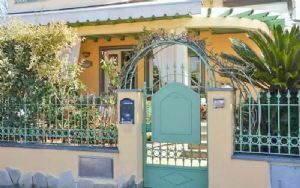 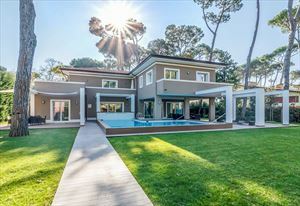 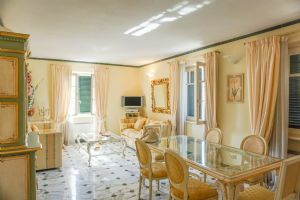 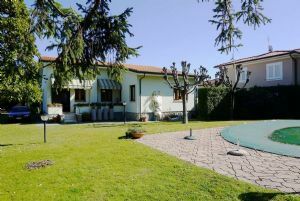 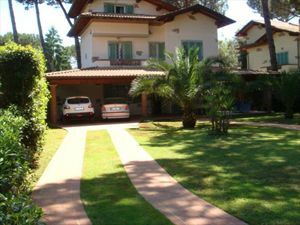 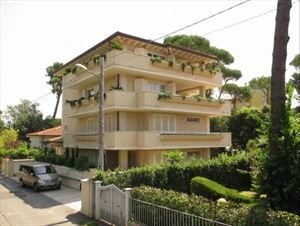 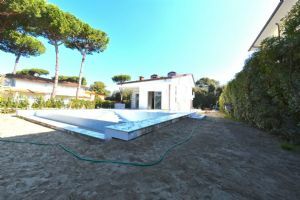 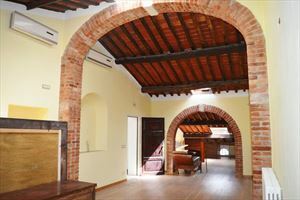 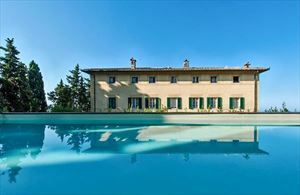 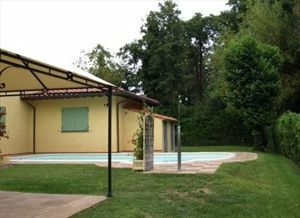 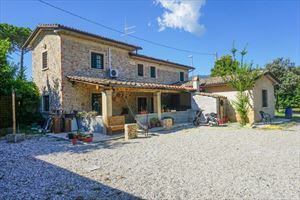 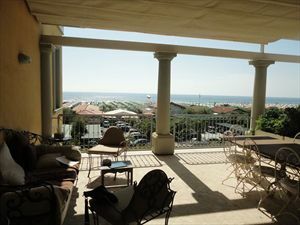 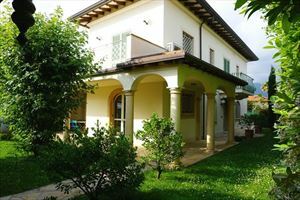 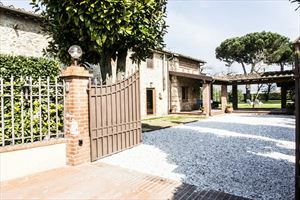 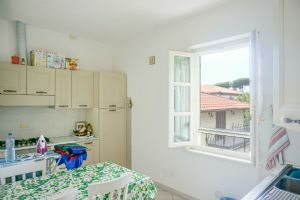 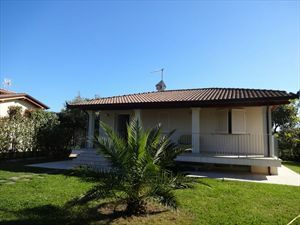 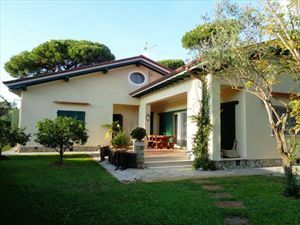 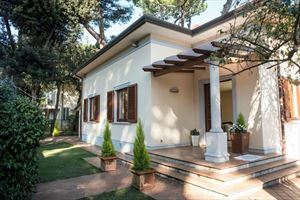 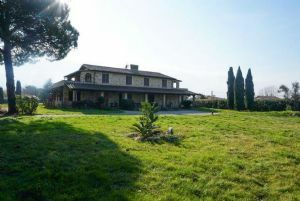 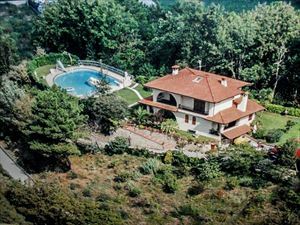 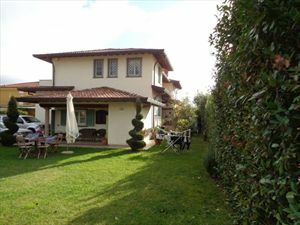 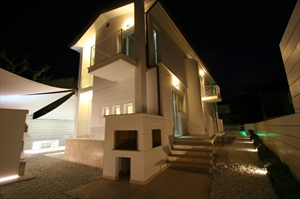 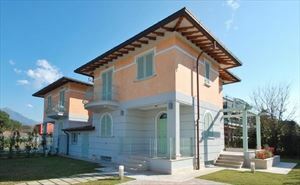 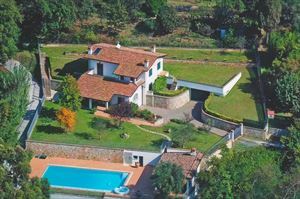 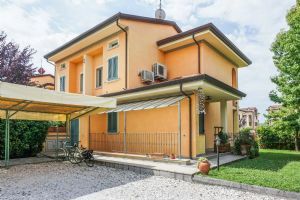 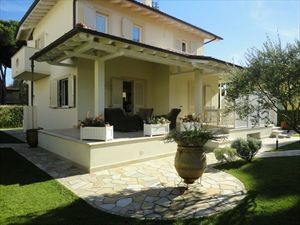 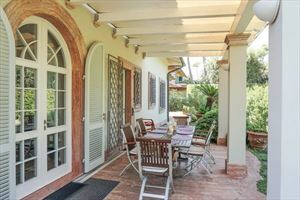 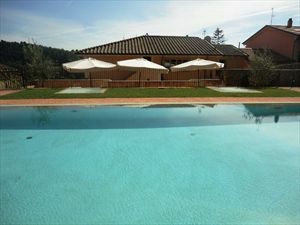 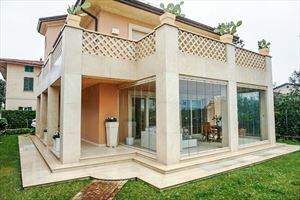 Detached newly built villa in Forte dei Marmi, located in the area adjacent to Roma Imperiale, just 1 km far from the sea. 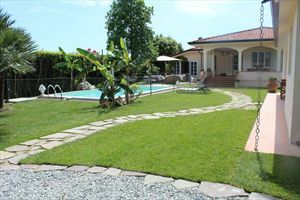 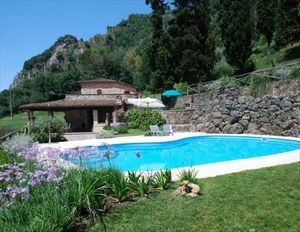 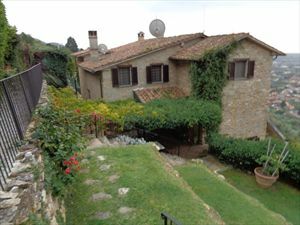 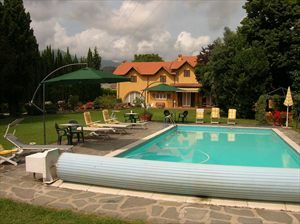 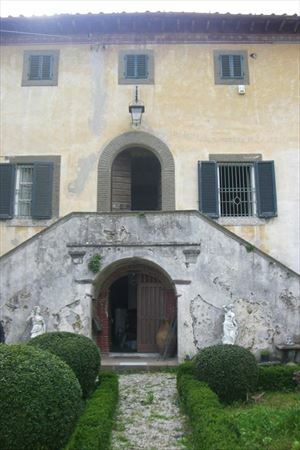 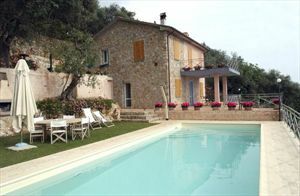 The villa has a large garden with private pool. 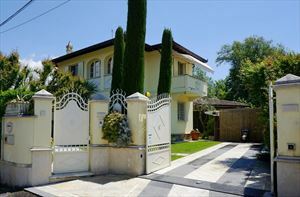 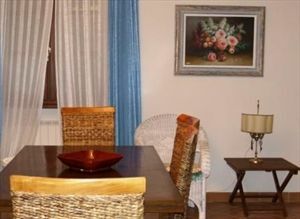 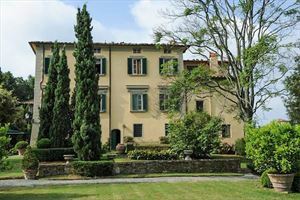 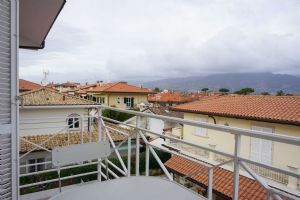 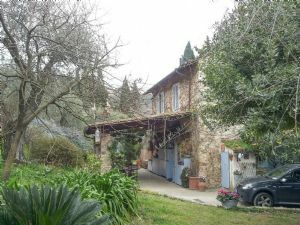 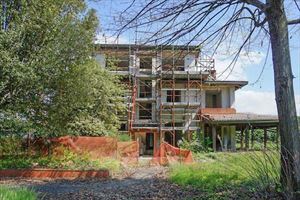 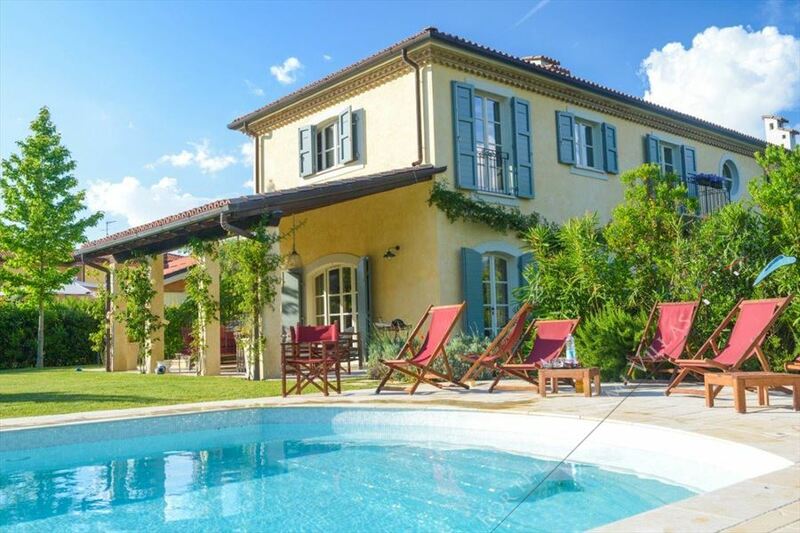 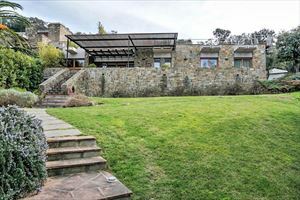 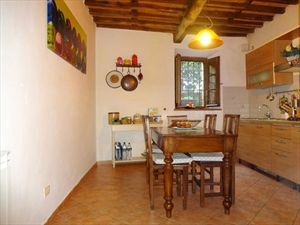 The property comprises 6 bedrooms and 6 bathrooms with modern decorations. 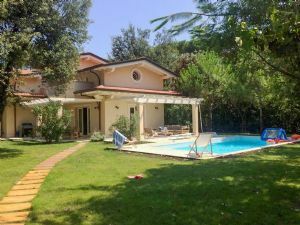 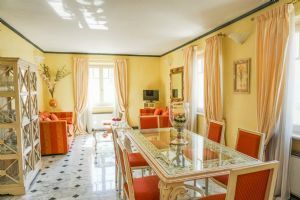 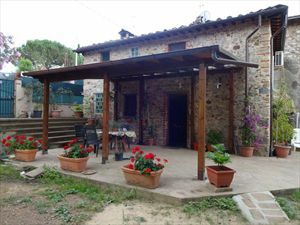 The villa is also equipped with every comforts such as air conditioning, satellite TV, wi-fi, private parking, large garden, swimming pool etc.